Custodial history: Collection created from transfer of one issue from the St. Louis Publications Collection and from several issues found in miscellaneous holdings at Compton in December 2017. Conservation notes: All issues placed in acid-free folders in an archival box. Contents are fragile and require special handling. 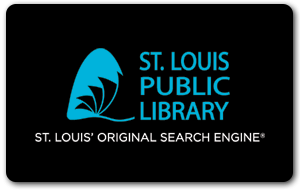 Scope and Content: The collection consists of issues of the Missouri Ruralist which was published at 2206 Pine Street, St. Louis, MO. This agriculture based tabloid was published on the first and fifteenth of the month. Remarks: This collection boxed with The Woman’s Magazine collection. 1 flat storage Hollinger; 0.75 cu. ft.